Chance The Rapper, who is arguably the hottest artist in the game right now, covers Billboard Magazine’s Grammys Preview issue. 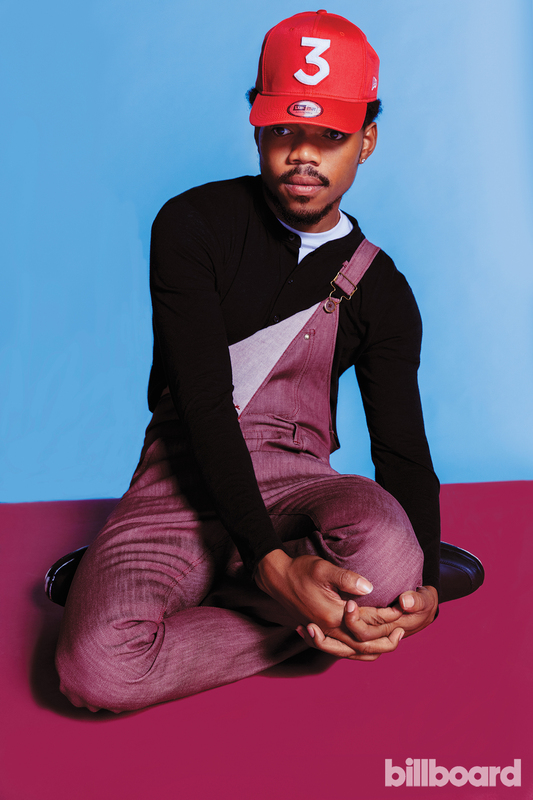 I love this cover shot because Chance looks dapper and cool beyond his years, and yet somehow comes off as youthful and approachable. I love his signature look — overalls and a colorful “3” hat.